We make available for free the Power Packs (daily activities) from the clinical trial evaluating the SuperBetter app among individuals recovering from concussion. If you have a concussion, consult with your doctor before using the SuperBetter app. They’re your most important ally. The story of SuperBetter begins with a concussion that did not heal properly. 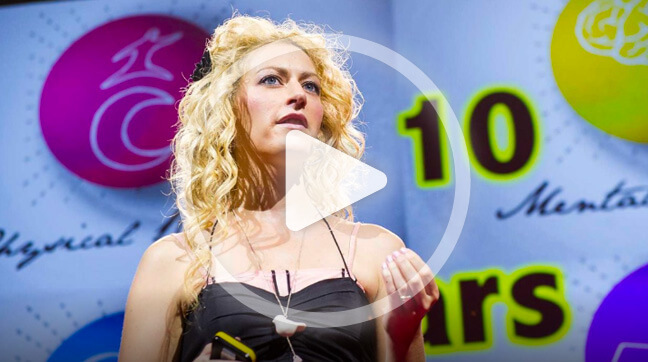 Jane shares her inspiring story in her popular TED Talk. 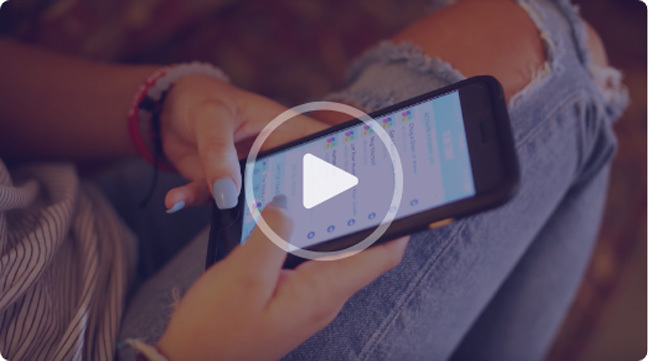 In an NIH-funded clinical trial conducted at The Ohio State University Wexner Medical Center and Cincinnati Children’s Hospital, teens recovering from persistent concussion who used the SuperBetter app once a day in conjunction with medical care improved concussion symptoms and optimism more than patients who received only standard medical treatment. The Power Packs used in the study were developed in collaboration with researchers and medical professionals at The Ohio State University Wexner Medical Center and Cincinnati Children’s Hospital. Study: Playing smartphone app helps concussion recovery in teens. App improves teens’ concussion symptoms, optimism.